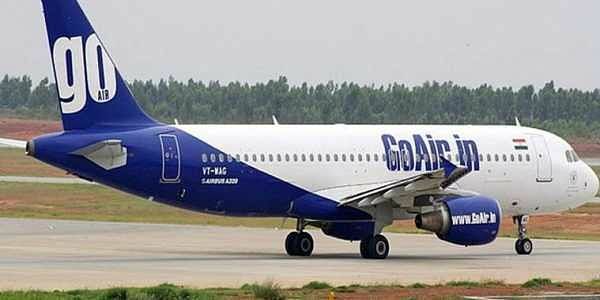 Delhi-Kolkata GoAir flight G8 127 has made an emergency landing at Kolkata airport. NEW DELHI: A Kolkata-bound GoAir flight from here landed in Kolkata today under emergency conditions related to a "bomb threat", which was later declared a hoax. Official sources said flight G8-127 landed at the Kolkata airport around 9:30 pm after the pilot informed the ground authorities about a bomb threat. The plane was taken to an isolated bay at the airport after which regular security procedures were followed, they said. A bomb threat assessment committee later declared the threat as hoax, officials said. More details are awaited, they said.